From brilliant young polymath Andrew Rader—an MIT-credentialed scientist, popular podcast host, and SpaceX mission manager—an illuminating chronicle of exploration that spotlights humans’ insatiable desire to continually push into new and uncharted territory, from civilization’s earliest days to current planning for interstellar travel. For the first time in history, the human species has the technology to destroy itself. But having developed that power, humans are also able to leave Earth and voyage into the vastness of space. After millions of years of evolution, we’ve arrived at the point where we can settle other worlds and begin the process of becoming multi-planetary. How did we get here? What does the future hold for us? Divided into four accessible sections, Beyond the Known examines major periods of discovery and rediscovery, from Classical Times, when Phoenicians, Persians and Greeks ventured forth; to The Age of European Exploration, which saw colonies sprout on nearly continent; to The Era of Scientific Inquiry, when researchers developed brand new tools for mapping and traveling farther; to Our Spacefaring Future, which unveils plans currently underway for settling other planets and, eventually, traveling to the stars. A Mission Manager at SpaceX with a light, engaging voice, Andrew Rader is at the forefront of space exploration. As a gifted historian, Rader, who has won global acclaim for his stunning breadth of knowledge, is singularly positioned to reveal the story of human exploration that is also the story of scientific achievement. Told with an infectious zeal for traveling beyond the known, Beyond the Known illuminates how very human it is to emerge from the cave and walk toward an infinitely expanding horizon. Andrew Rader is a Mission Manager at SpaceX. 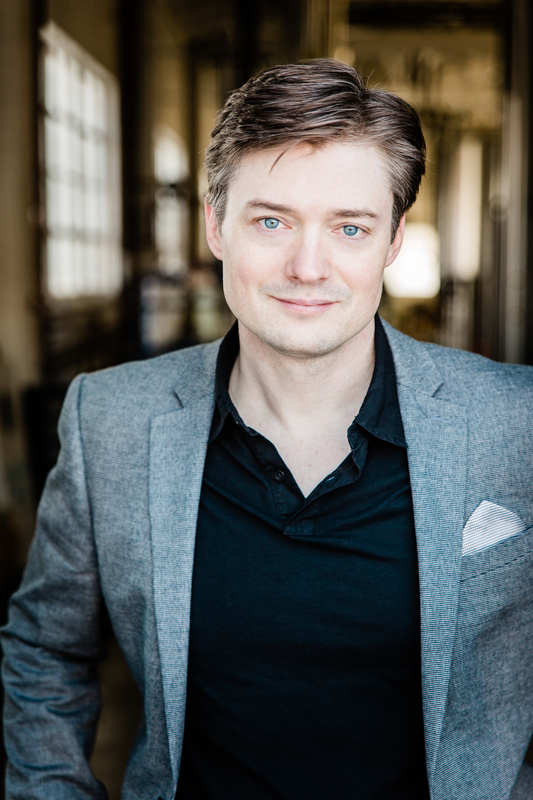 He holds a PhD in Aerospace Engineering from MIT specializing in long-duration spaceflight. In 2013, he won the Discovery Channel’s competitive television series Canada’s Greatest Know-It-All. He also co-hosts the weekly podcast Spellbound, which covers topics from science to economics to history and psychology. Beyond the Known is Rader’s first book for adults. You can find him at Andrew-Rader.com. 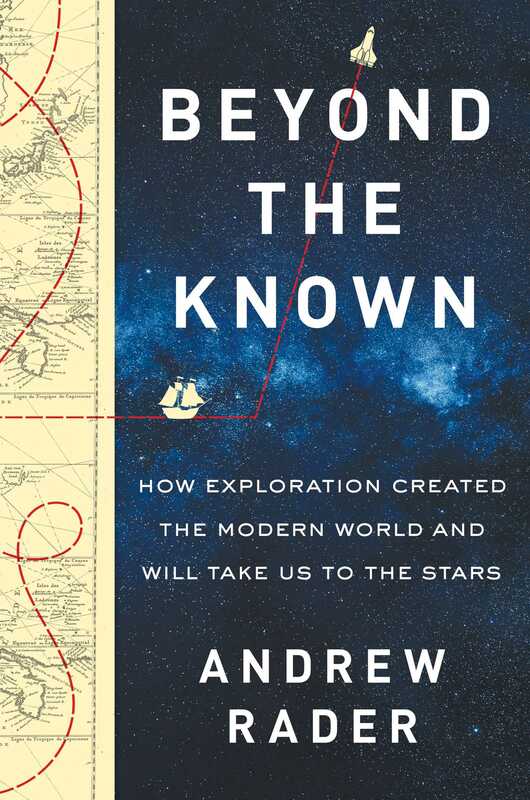 “In Beyond the Known Andrew Rader achieves something almost as ambitious as the pioneers he writes about: he retraces the 10,000-year history of exploration, from the Stone Age to the Space Age, in a single book-sized expedition. As the centuries flew by, I learned something new on every page." "Scintillating, coruscating, Beyond the Known shows just how powerful the human urge to travel, to explore, to move always has been and always will be. It is a light on the past—and for the future." “Andrew Rader’s Beyond the Known is a smashing narrative about the history, the promise, and the innately human drive to explore, from antiquity to today to the coming Star Trek era. I could not put it down!"